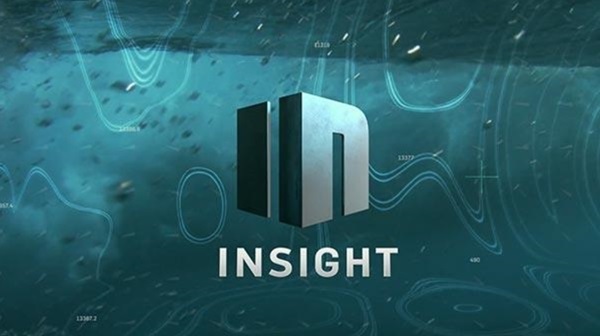 Take a look at Insight TV at 19.2° East, it’s free-to-air and in English. There are two versions available, one in HD, the other in UHD, or watch live on their website. To receive INSIGHT UHD a Ultra HD/4K TV with a HEVC satellite decoder is required.